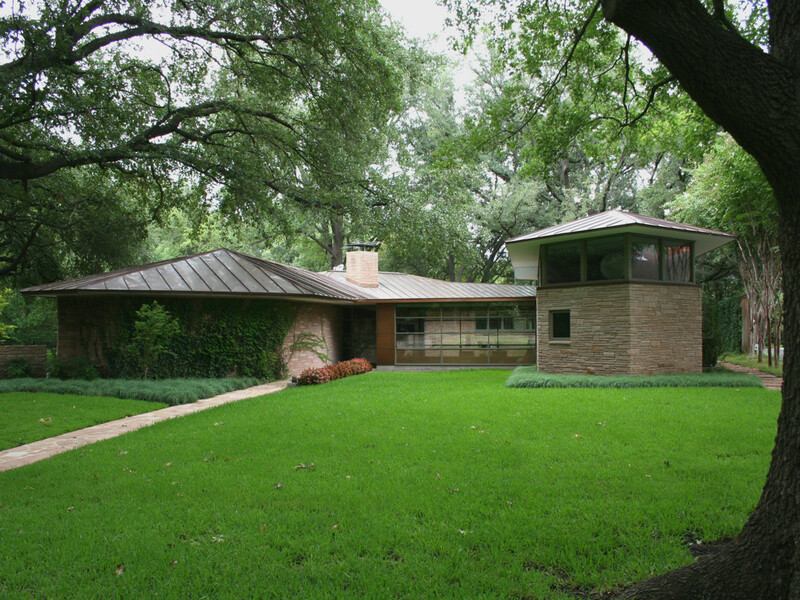 There's a new home tour in town, and it's all about celebrating modern architecture within one square mile. 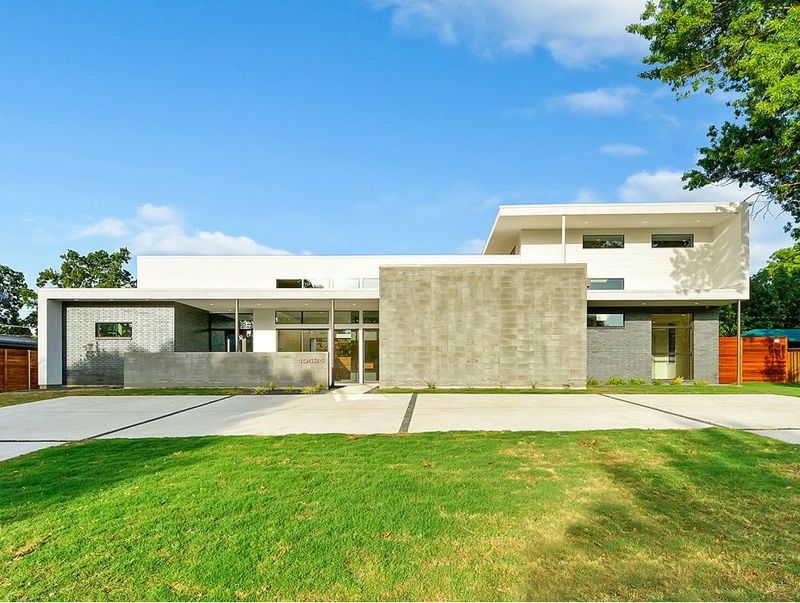 Modern Mile Dallas features six homes in its inaugural year, ranging from significant midcentury modern architecture to 21st century modern design. They are located in a neighborhood bordered by Royal Lane, Midway Road, Walnut Hill Lane, and Marsh Lane. The tour is October 3, 11 am to 5 pm. Tickets are $15, and all proceeds benefit Walnut Hill Elementary School. The Nic Noblique sculpture in the front garden only previews the impressive art collection in this 3,100-square-foot modern ranch. 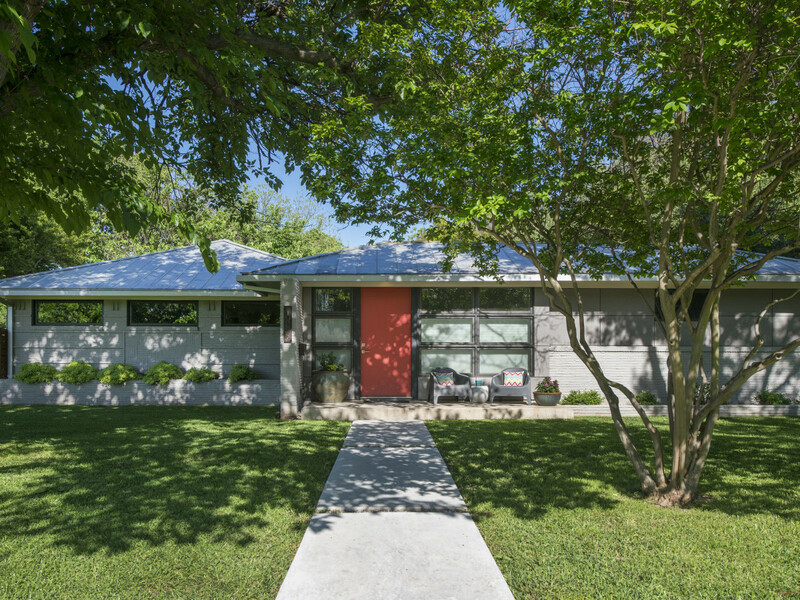 Built in 1954, this home was recently renovated and expanded to create an open floorplan that is perfect for entertaining. Make sure to note the addition to the garden space, where there is an outdoor tub accessible from the master bath. 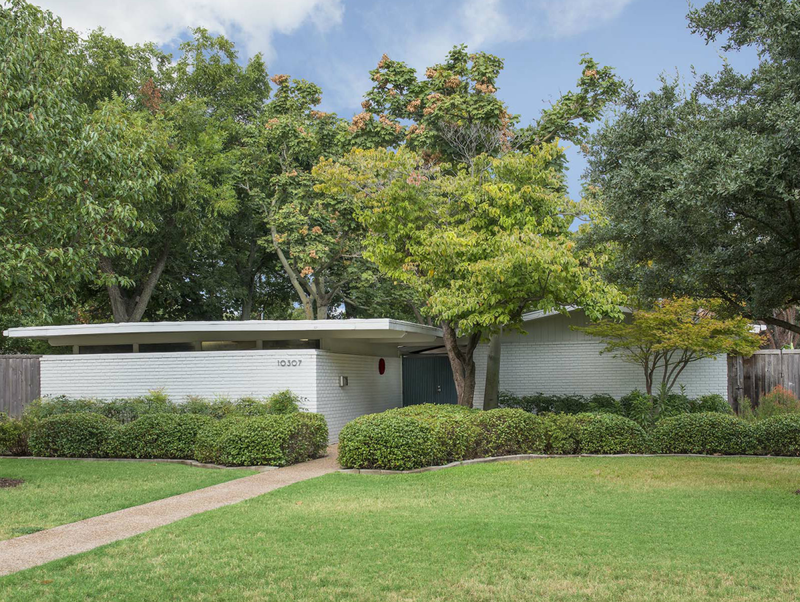 Built in 1952, this midcentury modern home is a time capsule that lovers of architecture will line up to see. There are features unique to the early '50s, such as slanted back bath vanities; bamboo accordion closet doors; and furniture designed by Eames, Knoli, Risom, and more. At just 1,900 square feet, the home also offers a garden escape, boasting a co-champion dogwood tree and a champion umbrella tree. 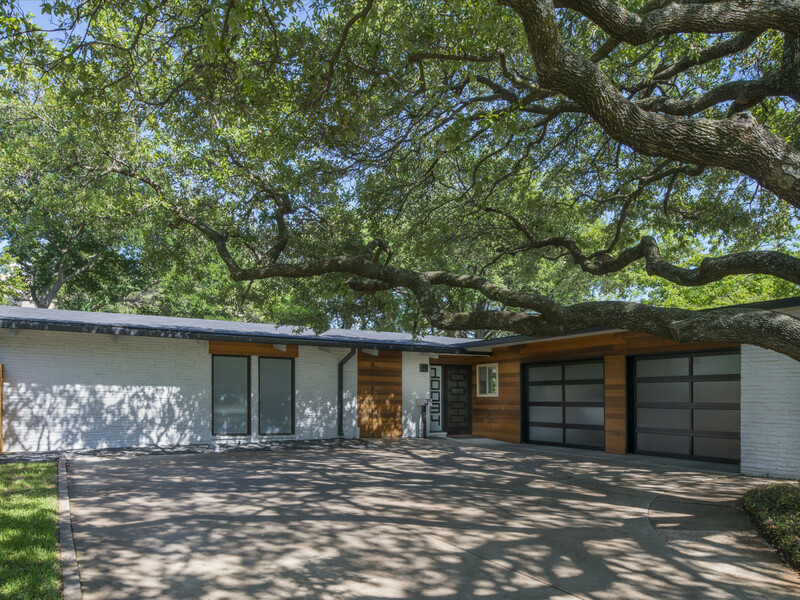 This 1954 construction is the smallest on the tour, at just 1,780 square feet, despite an extensive 2014 remodel that the homeowner executed and designed himself. Highlights of this home include an intensive art collection and a renovated shed that provides space for entertaining and working out. 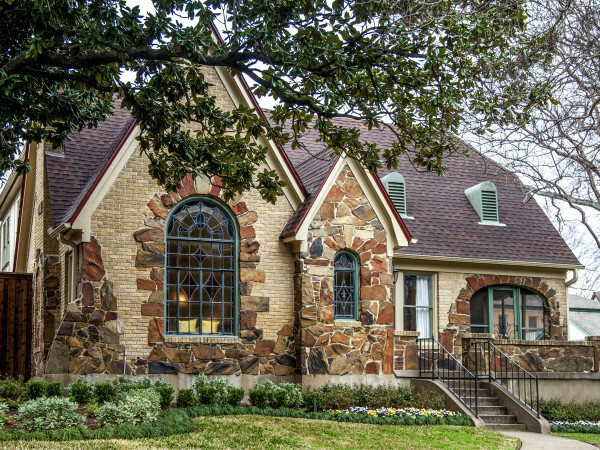 This 2,953-square-foot home, built in 1952, now has five bedrooms and three bathrooms after a 2010 expansion. It features many energy-efficient elements, including dual-paned argon-filled windows, a clean-burning natural gas, a vent-free fireplace, and more. The home's two outdoor entertaining spaces allow the owners to feel completely connected to nature. 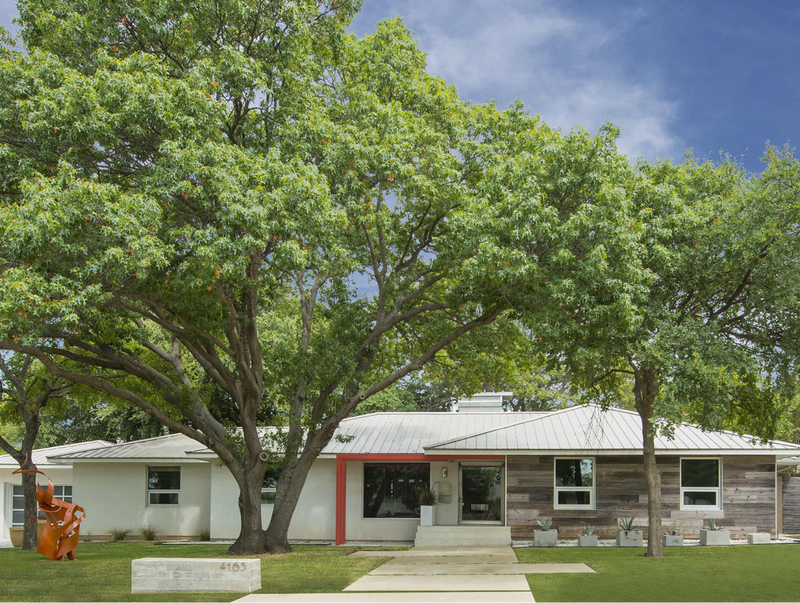 Built in 1955 by architect Robert Clevenger, this 3,200-square-foot home underwent a major facelift in 2004, when a neighbor purchased the home after years of admiring it. Working with architect Max Levy, they reworked the kitchen, added two bedrooms, a family room, a breakfast room, a copper roof, and a deck over the creek. This is the newest and largest of the homes on the tour, and it was completed in the summer of 2015 by Classic Urban Homes. At 4,364 square feet, it was built with minimal, sustainable products with a simple design in mind. Those who enjoy modern homes with an open floorplan and lots of natural light will appreciate this new construction.